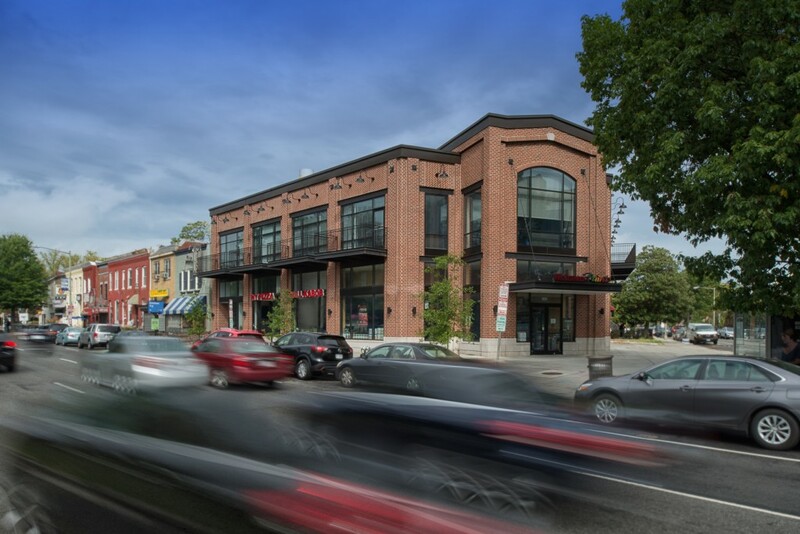 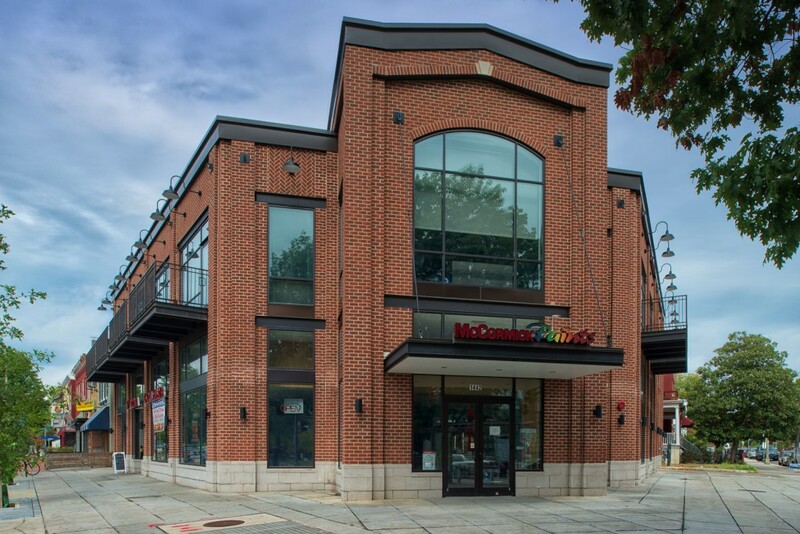 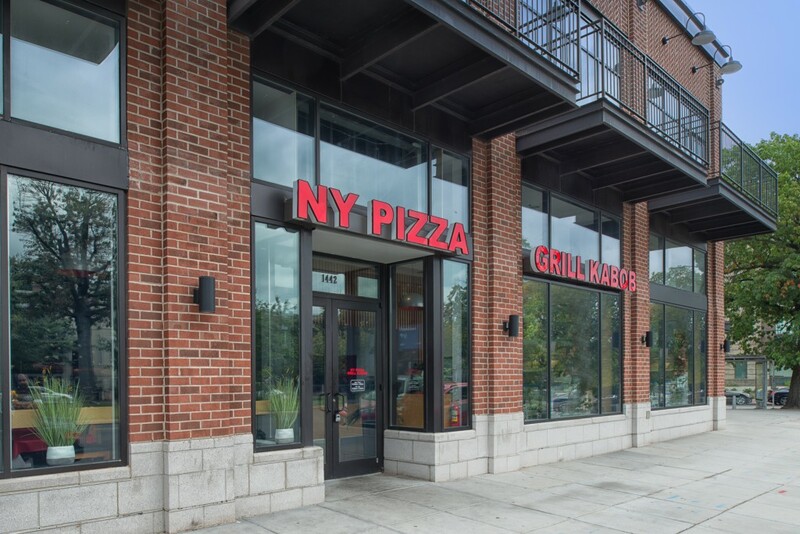 Located on Capitol Hill’s historic Pennsylvania Avenue and one block away from the Potomac Avenue Metro rail station (orange and blue line trains), this former fast food pad site was redeveloped into a two level building available for retail, restaurant or office users. 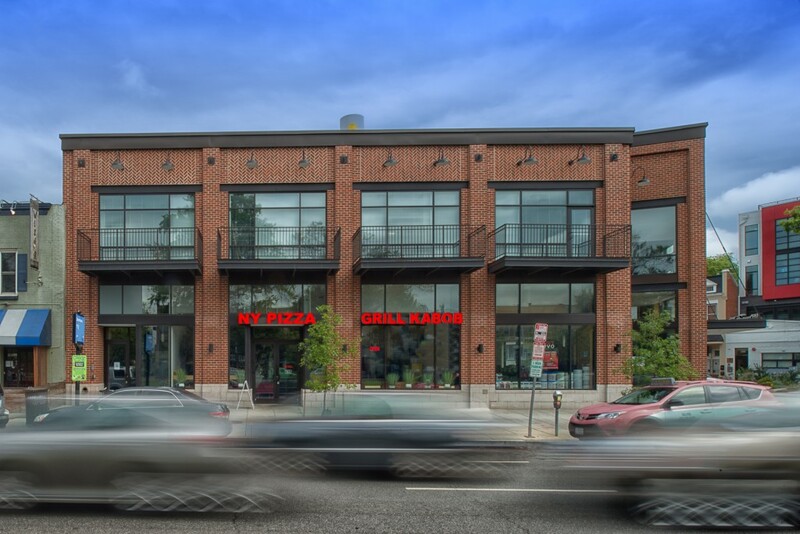 The charming new red brick building with floor to ceiling windows sits on the corner Pennsylvania Avenue and 15th Street on a triangle shaped footprint. 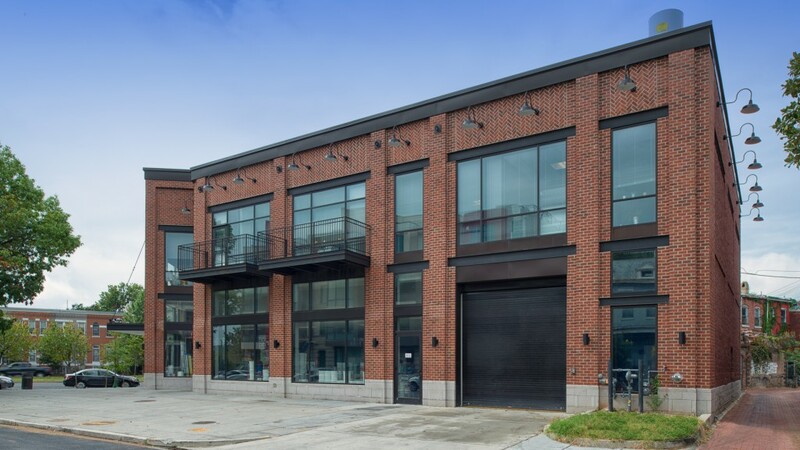 An abundant of outdoor seating options are available for this new building with street level patio seating areas, second level French doors with 6 balconies perfect for intimate dining areas and a rooftop outdoor area.